Tagine earned a place in TasteAtlas’ 100 Best Dishes list. Rabat- TasteAtlas, a website that categorizes the best dishes from around the world, has ranked the tagine 34th in the world’s most popular dishes. TasteAtlas, launched late last year, has compiled 10,000 traditional dishes, beverages, and ingredients from the around the world in its database. 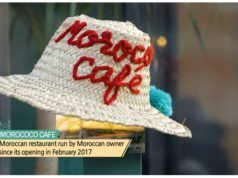 The website has over 30 Moroccan dishes in its database, with classics such as couscous, pastilla (savory pies), and harira soup included, as well as dishes that may not be as well-known internationally such as seffa (a sweet and savory vermicelli noodle dish) and loubia (a zesty white bean stew). 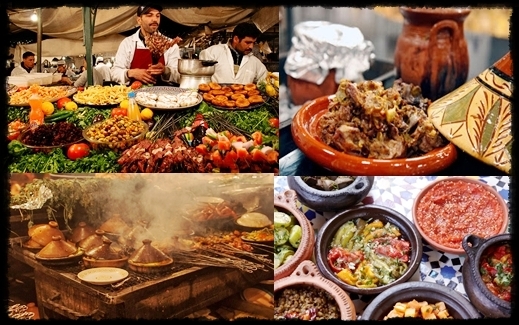 There are many different options of how to cook a tagine and an endless variety of possible ingredients, and TasteAtlas lauds the dish for representing well Morocco’s “affinity for combining different textures and mixing flavors.” Popular options include chicken and olives, lamb and prune, mussels and tomato, and vegetarian tagines with as many as 7 or 8 different vegetables. TasteAtlas aptly describes the tagine as a “national dish full of creativity and flavor.” It also lists 17 restaurants where customers will find the best tagine “in the world.” Their number one recommendation is Al Fassia in Marrakech, a famed Moroccan restaurant that has been running for over 25 years. Morocco’s love for the tagine goes back far in history. 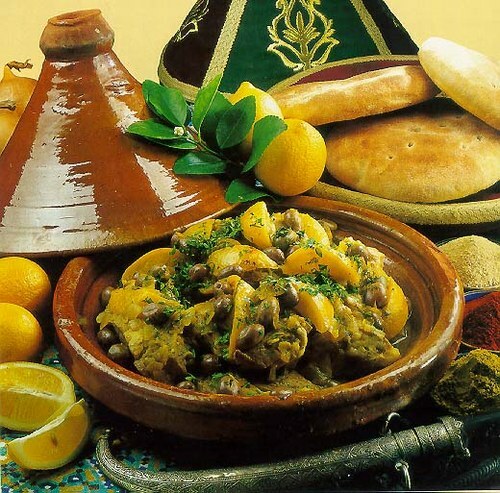 The name tagine refers to the pot it is cooked in, which has a fluted cone top to allow for the release of steam. The shape of the pot ensures the dish is as tender as possible. 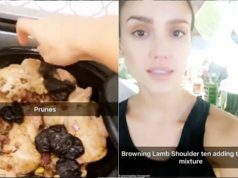 Although the origin of the tagine is much debated, with some believing the Phoenicians introduced the tagine to Morocco in the 12th century and others believing the Amazigh (Berber) nomads invented the tagine, using it as a portable oven. Either way, the tagine is without a doubt a national treasure of Morocco and an indelible part of the country’s history and culture.